Quentin Moon awaits the play for the Purple and Gold. MACOMB, Ill. — This past week was a big week for five Western Illinois football players. Senior linebackers Riggs Baxter and Quentin Moon, senior quarterback Sean McGuire, senior defensive back Justin Fitzpatrick, and redshirt sophomore running back Clint Ratkovich were selected as the 2018 captains. Any athlete knows that being named a captain is an honor that all players want to hold sometime in their career. Head coach Jared Elliott had some words of the new captains. Players who have earned the title will each hold a captain spot. Baxter originally from Thorntown, Ind. played in all 12 games in the 2017 season where he recorded 13 solo tackles and 33 total tackles. He had one forced fumble and one interception on the season as well. Aside from his work on the field, he also excels in the classroom, receiving the Missouri Vallet Football Conference Commissioner’s Academic Excellence Award in 2016. Moon, from Indianapolis, is another standout linebacker for the Leathernecks. Last season, he finished with 39 solo tackles and 70 total tackles, had two sacks, a forced fumble, and set a career-high 3.5 tackles for a loss. On top of his stats, Moon was named Honorable Mention All-Missouri Valley Football Conference honoree as well as Honorable Mention Academic All-MVFC. The quarterback, McGuire, out of Franklin, Wis., started all 12 games in 2017 had 2,852 passing yards with 25 touchdowns and a 64 percent completion rate. He is tied for the second most touchdowns in a single season at Western with 25 and his 154.1 passing efficiency ranks him at 12th in the FCS (Football College Series). Another defensive standout, Fitzpatrick, has well earned the captain title. The O’Fallon, Mo. Native finished the 2017 season with 39 solo tackles, 57 total tackles, six breakups, two forced fumbles, two quarterback hurries, and five interceptions. The five interceptions on the season ranked him amongst the top in the MVFC. He also received conference accolades, earning Second Team All-MVFC and Second Team Academic All-MVFC. 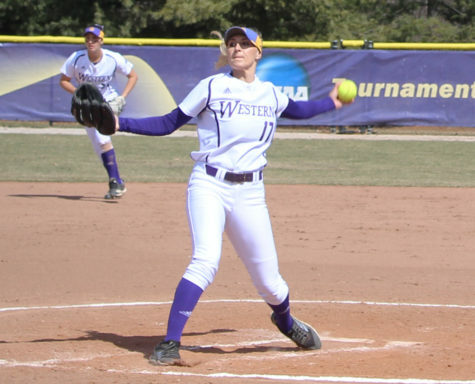 The youngest of the five, Ratkovich, had an outstanding first season for the Leathernecks. Originally from Crete, Ill., he appeared in all 12 games finishing with 132 yards on 31 rush attempts, 233 yards on 11 kick returns, and 144 yards on 17 catches. He was named to the Missouri Valley Football Conference All-Newcomer Team as well as had earned academic accolades as well. Not only do these five players go above and beyond what is expected of them on the field, but off the field as well. It’s not an easy task to be exceptional at both, which is why these five spots were well earned. This week, these five captains will get their chance to shine as college football has begun. 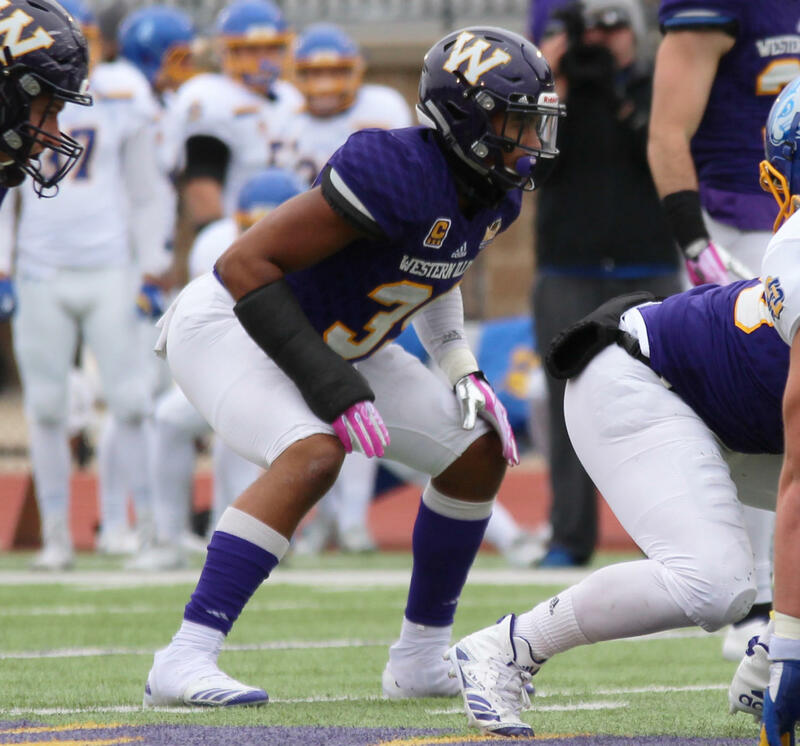 Western will open up their 2018 season on the road, playing Montana State University this Thursday.